I'm not a strong supporter of business cards nowadays. It's not because they don't do any good, but because most people are throwing them in the trash bin without even visiting your website and seeing what you do. Despite of that it's good to have some in your pocket. Here is my solution to using a special type of business cards that your potential clients may not throw away. 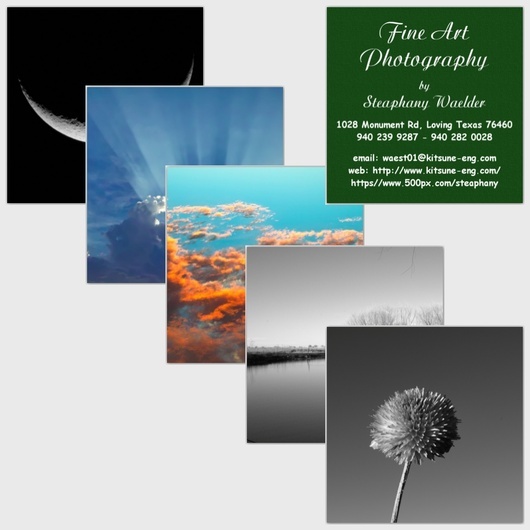 I've seen lots of great ideas for a business card for photographers. Some resemble the screen on the back of the camera, others show stylized symbols related to photography. The most common theme is using a business logo. All these may look cool but they have nothing to do with the main reason people hire a photographer: if they can get nice pictures from them. People may be impressed by your logo, but this doesn't tell them if you're good at your craft. 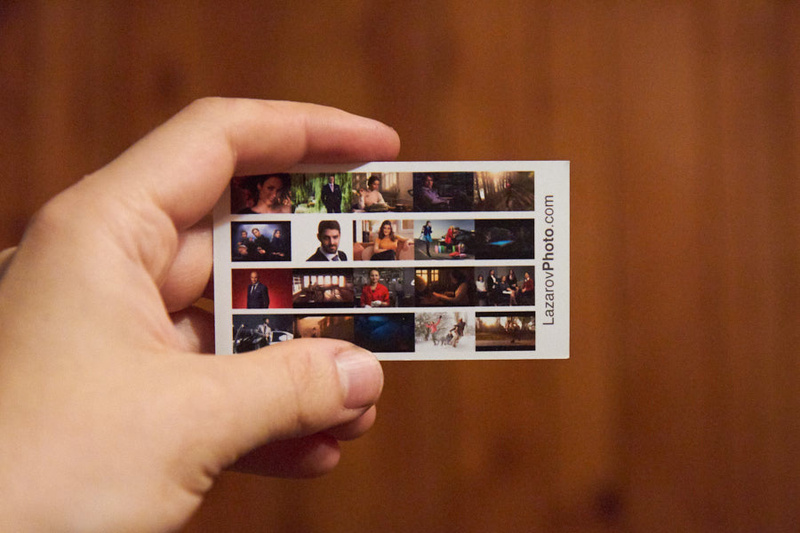 People may be impressed by your smart popup-book-like business card, but that's mean you can take good photographs. 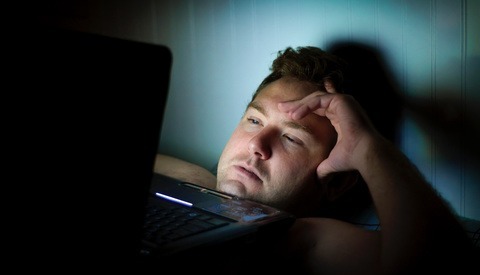 Society today is lazy. Unless you send them a link they can click on, few people will type your website address from your business card. That's the sad truth. There has to be something that would overcome their unwillingness to retype your website address. 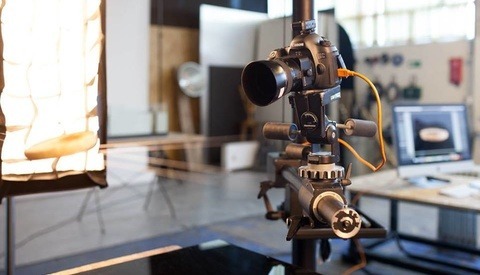 Lots of us have clients because some of them have seen an image of ours. They went to our website because of that and hired us. 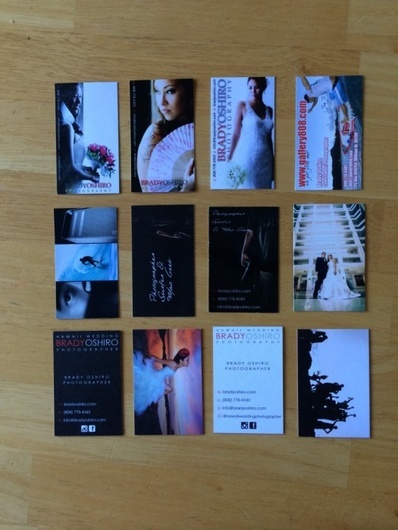 In my opinion, the business card of a photographer should show one or more images from the portfolio. 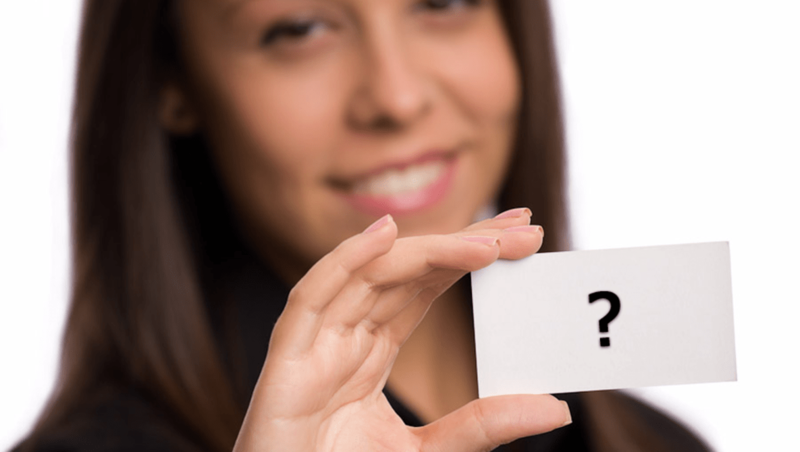 This way the potential client will know if you are good right away without even visiting your website. That's a simple but working solution. On the back of it, I have my website, email, and phone number. The front side shows images from my portfolio, so if people like them, they may be interested to hire me even without going online. That's my idea of a business card: a physical portfolio and contact information in the palm of a hand. With such business card, you don't have to spend hours and hours on making something creative that doesn't have anything to do with your portfolio. Your portfolio is your business card and your business card shows your portfolio. My card is similar, printed on 2.56" x 2.56" High Gloss stock, front has my contact information and the back features one of five of my images. I have had recipients initially not realize the card had a photograph and were nicely surprised when they saw it. Comic sans sure does send a lasting impression. I doubt any client notices that. Also, I doubt if that has any impact over the overall impression. The same can be said for other widely used fonts. It's a readable font anyway. My personal level of seeing overused fonts has not reached its maximum level yet. Except for Times new roman maybe. It's because each of the writers has their own path in the business we follow, and we share our experience with the world. That's what I do and it works for me. this is the back of mine. Keep a digital image of your card in your phone. When someone asks for your card or you offer it, ask if they want it text or email. Either way, you have immediate follow up contact info and they're less likely to toss your card. Plus, you never run out. It'a good idea although I think sending a link to your portfolio is better in the digital case. Great idea but how is the image sizes working out for you? they seem a little hard to see. i usually use one image and make multiple cards up to 10 different ones from moo.com. when i give them out i fan them out and let them pick the photo they like. i use the high end Luxe cards because i do weddings and wanted to get the high end brides. the other cards are one i had since 2004 if you need more ideas. The point is to give a general idea to the potential client. A human eye is great at judging a visual just by vague hues, highlights, and shadows. That's why the size doesn't bother me much as long as I can show variety exploiting that human eye ability. Your cards look great too. It's basically the same idea and you've executed it quite well. 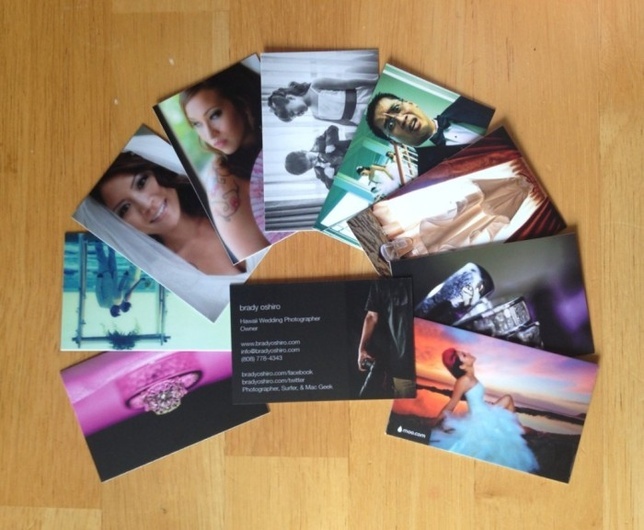 nothing could look worse and unprofessional than printing your photo or your portfolio on a business card. Without any logical arguments this is just a personal opinion. I showed my arguments. Let me see yours. remember that a portfolio website is usually called an "online business card". If an online business card can be your portfolio why not an offline one. But again, without sound arguments this is just a mere personal opinion which anyone can have. You can first define what means "professional". Then you can define what means "unprofessional". 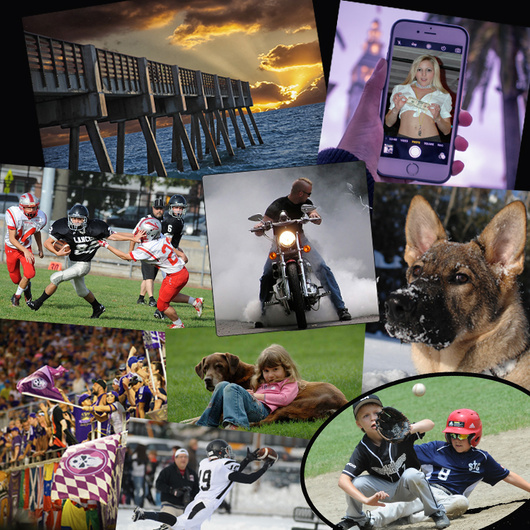 Also answer why a small promo post card (5x7" for example) with image or images from your portfolio and contacts, you send to potential customers, is professional while a slightly smaller version is not. There are many examples of promo cards or promo materials of less than 8x10 size are snail mailed to agencies and that's a normal practice. It is deemed professional too.